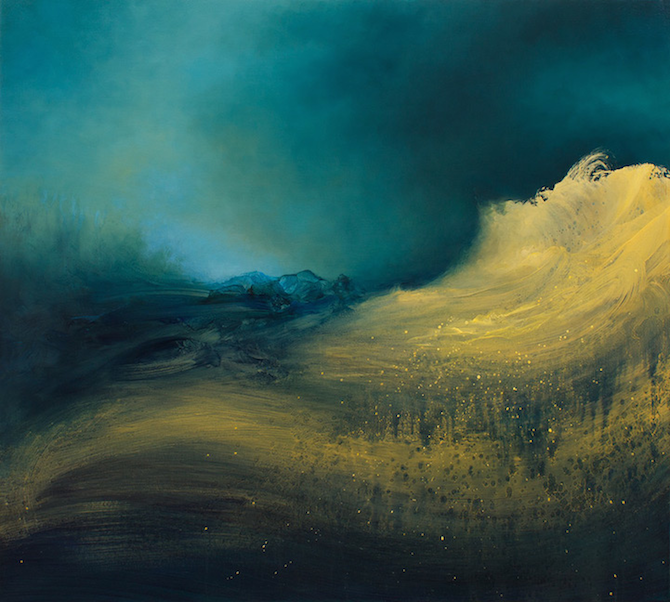 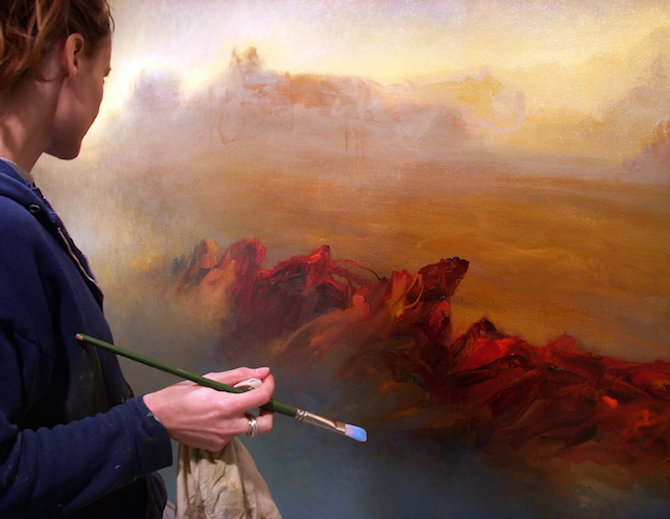 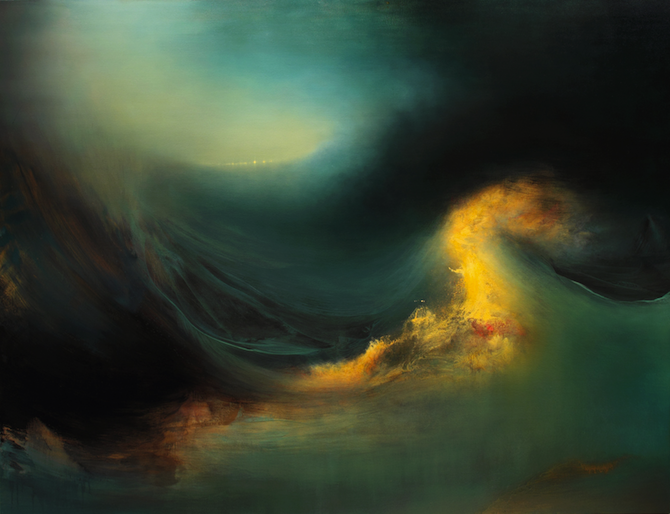 New York-based artist Samantha Keely Smith composes her stunning works of abstract storms with broad strokes of paint. 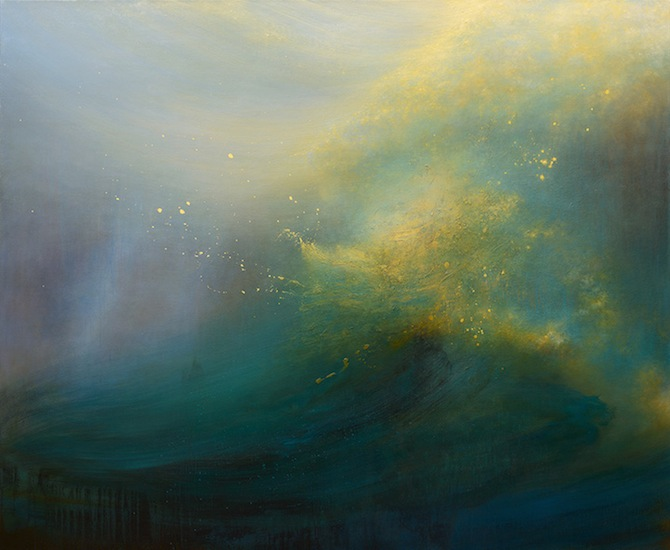 The artist explores “the inner world of instinct and emotions.” For Smith, the abstract elements of her work reflects her aim to “map the place where these worlds intersect.” The results are large-scale oil paintings that captivate the viewer. 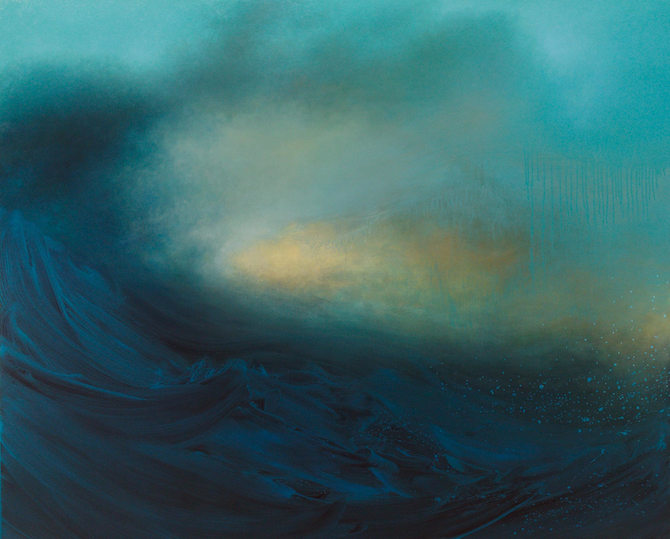 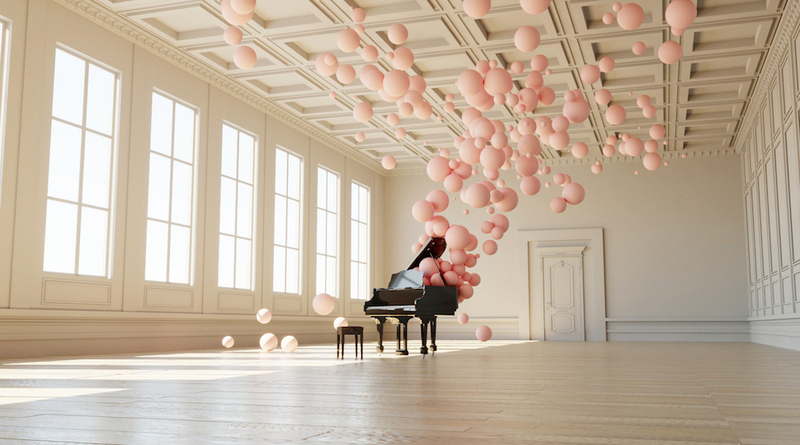 Find more of her work below.